L-Style Clamp is for those Surfaces that can't be Screwed into or have an Odd Shape. 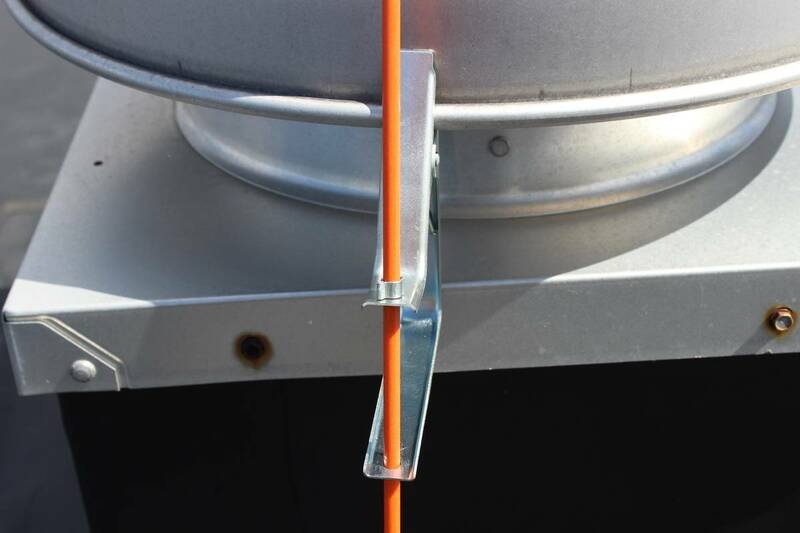 Our Custom Built L-Style Clamp is Made for those Surfaces that can't be Screwed into or have an Odd Shape. 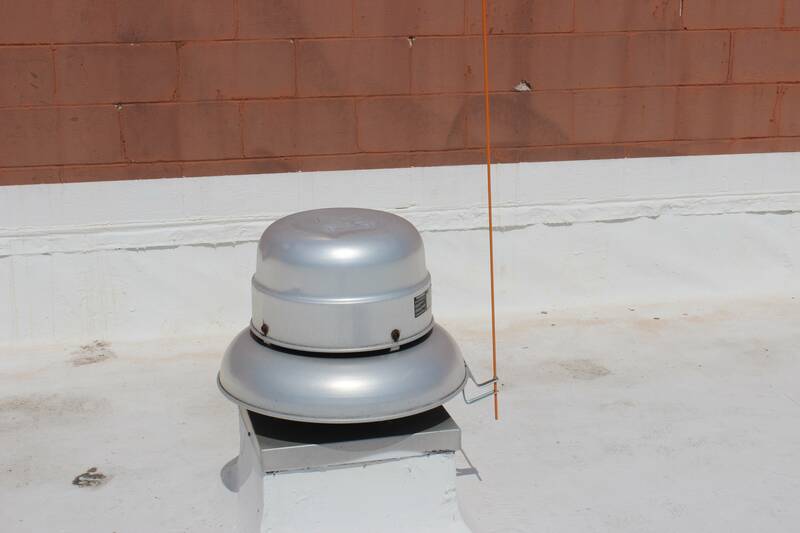 It can be Attached to Pipes, Ventilation Ducts, Capped Pipes, Solar Panel Systems and Skylights.